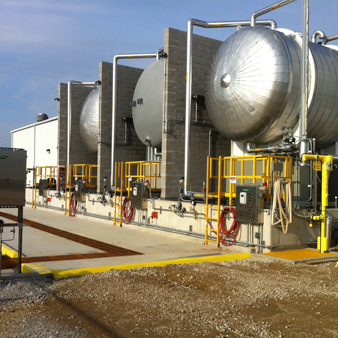 Lasco Process Systems, LLC specializes in a total system solution! 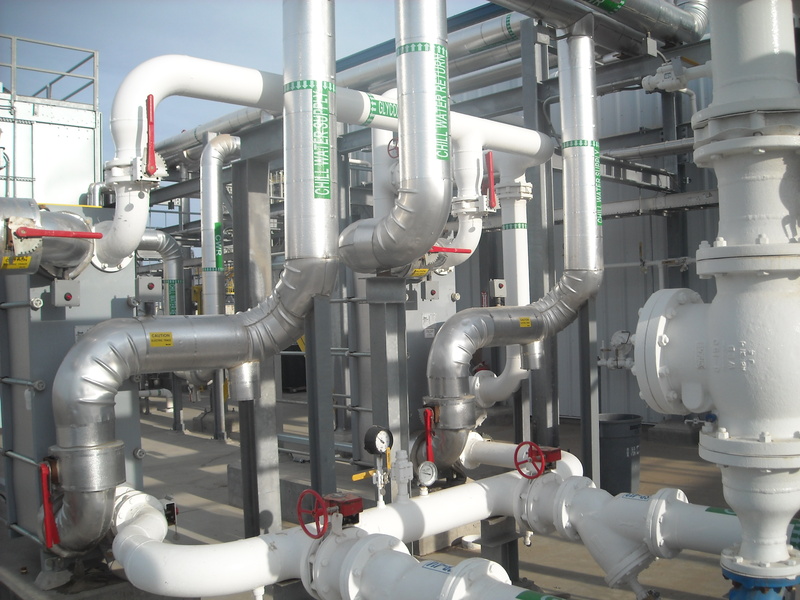 Lasco Process Systems, LLC is a reputable turn-key provider for engineering and design, process piping projects critical to industrial, microelectronics, aerospace, medical, industrial, food & beverage, pharmaceutical, petroleum and other general industries. The Lasco family of companies has and will continue to support our customers through the various phases of the project’s scope of work. 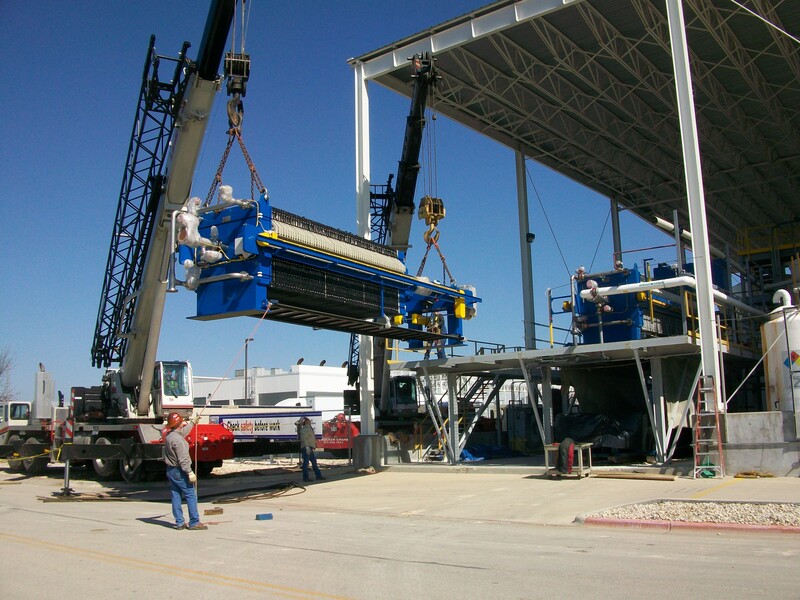 This will include but is not limited to the following services: engineering services, design-build, design-assist capabilities, complete turnkey installation and management as well as construction management of the mechanical and process system installation. 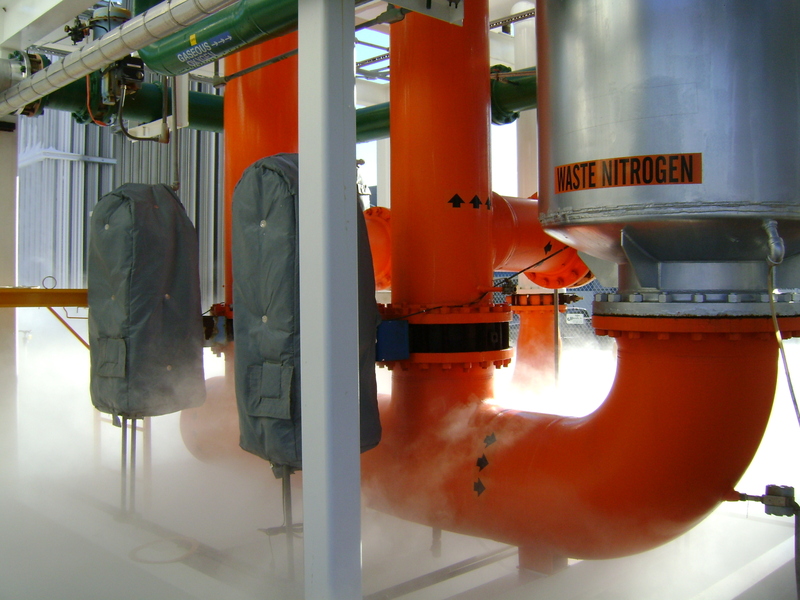 Lasco Process Systems specializes in a total system solution. 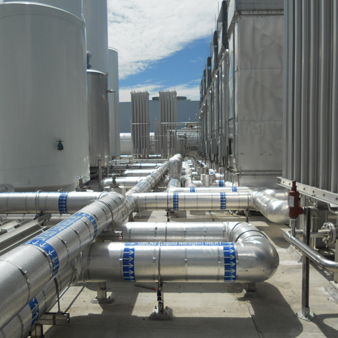 Lasco Process Systems along with Lasco Electrical Services, Lasco Mechanical Services, Aegis Engineering & Management Group, and CLO2 Services offers a wide range of services including ultra-high purity piping systems, process piping, oil & gas piping, electrical systems, control systems, engineering design and, industrial water treatment design and installation. 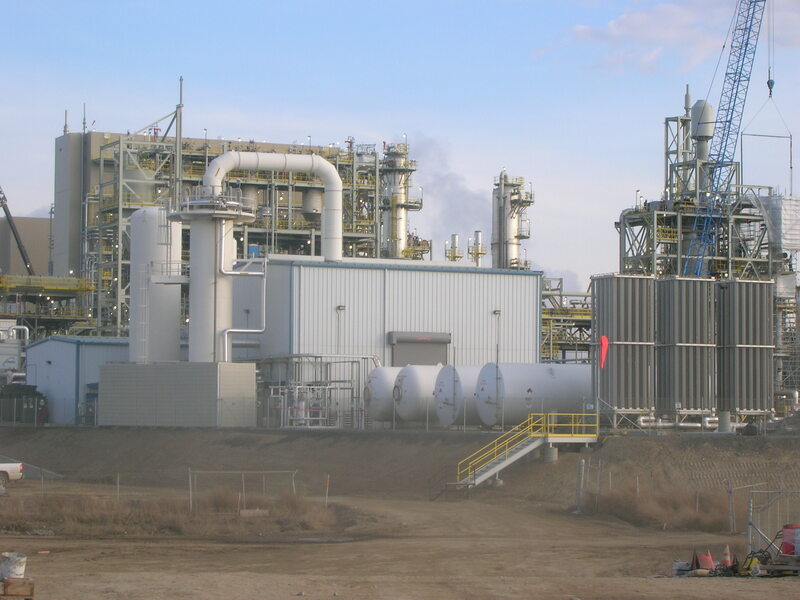 With our capabilities, management experience, field craft knowledge and resource availability, quality performance, project scheduling, and coordination expertise, Lasco Process Systems, LLC will deliver any project within the customer's schedule and cost parameters. 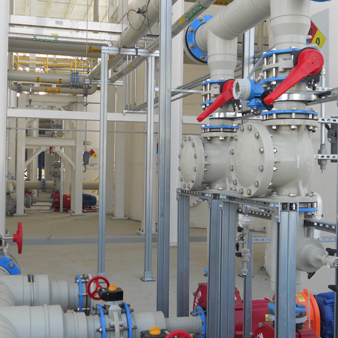 Lasco Process Systems' staff is capable of supporting projects ranging from small retrofits to medium-sized facility expansions to large manufacturing facilities. 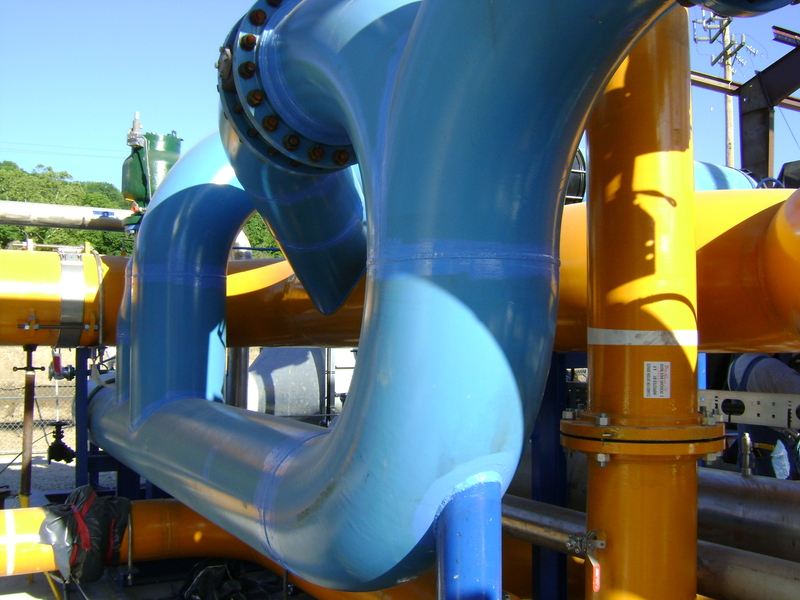 With a variety of offerings to choose from, we're sure you will be completely satisfied working with Lasco Process Systems. When you visit, please leave us a message and tell us what you think. 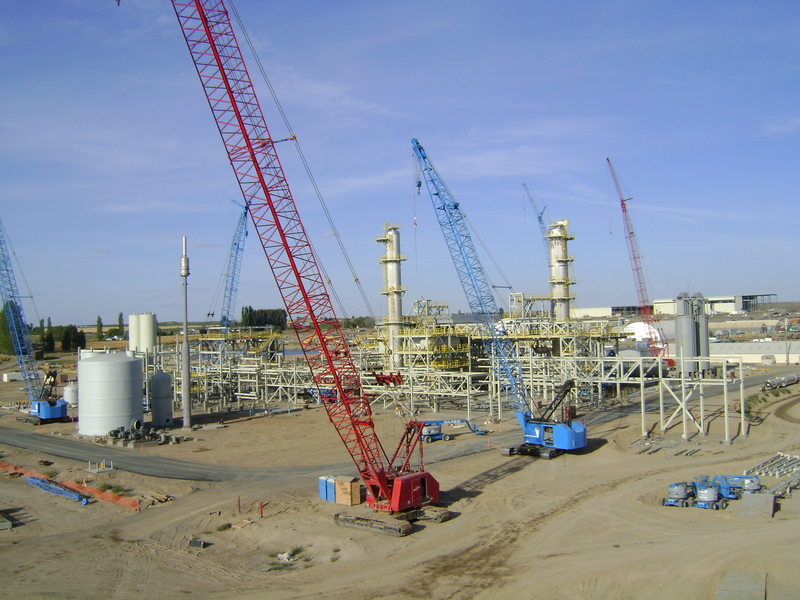 If you would like more information about our company or services, just include your contact information and we will forward it to you. We're not the only ones pleased satisfied with our work. 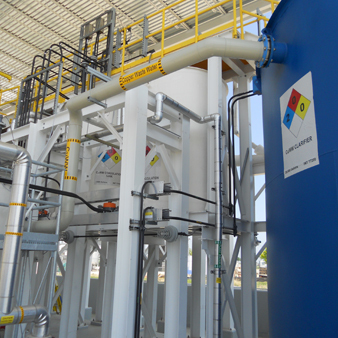 Customers from coast to coast use Lasco Process Systems, LLC. Meet some of our customers.